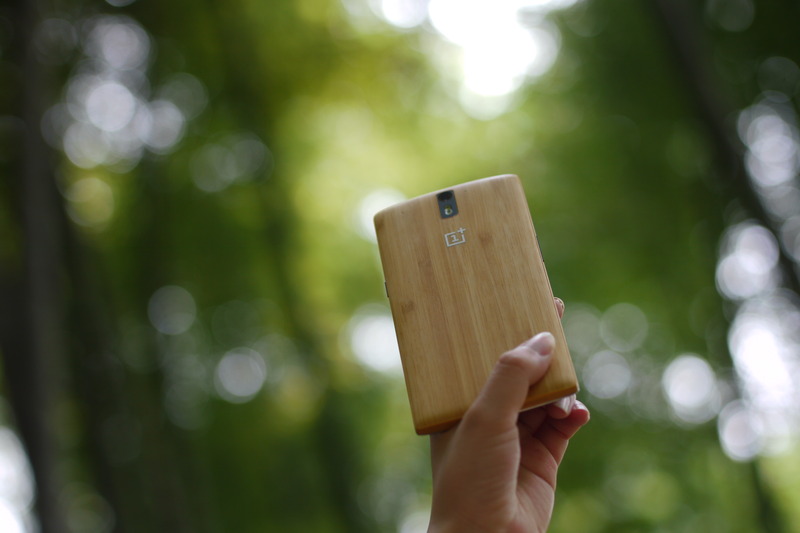 Do you want the OnePlus Two invite? Here is how you can get it. Step 1: Subscribe to Phonelicious youtube channel. I will pick a random winner and post the winner name here tomorrow are 9:00 AM IST. Not giving away the mobile, but TWO Invite to buy the mobile, which by itself is pretty rare to get. This is not a contest, I am giving away TWO Invites. 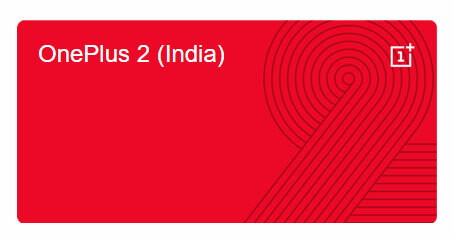 OnePlus 2 goes on sale in India! 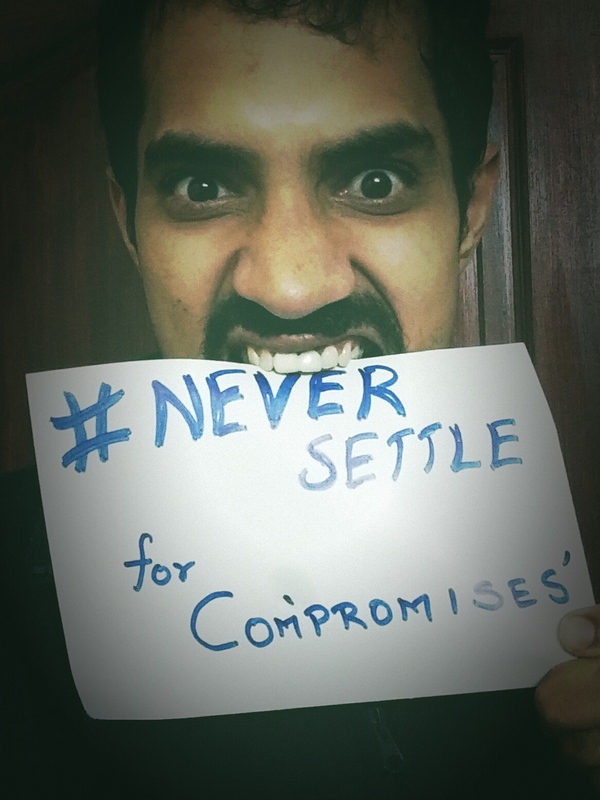 Oneplus India specific invites to be won! Please please please i have been waiting for the invite for so long now. I will give mine back. PLEASE!! Waiting for invite.. hoping to be in random list as is not out yet.. Gridhar , sent it out dude..